Gecko Sports has NZ’s best basketball systems for your basketball court. Choosing Gecko Sport’s high quality basketball equipment is like shooting a three pointer at the buzzer. Our professional basketball equipment is an exciting addition to your court. The products are durable, long-lasting and made to fit your facility, your colours and your brand. Smiles and high fives all around. 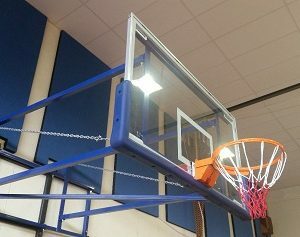 Gecko supplies basketball hoops, basketball backboards and backboard replacements NZ wide, including ceiling hung backboards, side swing backboards, uplifting backboards to FIBA regulations and more.We also offer basketball poles and padding, basketball nets and replacement nets and basketball hoop parts. 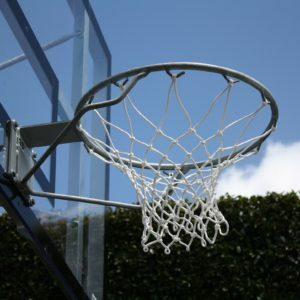 Whether you are looking to install school basketball hoops, an indoor basketball hoop at a home or community space or need to update an existing gym, we are sure to have options that suit your needs. Check out a recent backboard replacement project here. 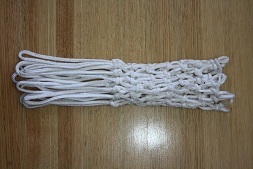 Looking for netball poles and rings? Gecko’s extensive product range has the gear you need. Get in touch to discuss options today. Need quality gym flooring? Click here to learn more.